Carrie Caughey is a licensed speech language pathologist. She received a Bachelor of Science in Communication Sciences and Disorders with a minor in English from the University of Mississippi in 2009. She graduated from The University of Memphis with a Master’s of Arts degree in Speech-Language Pathology. Carrie is certified by American Speech-Language-Hearing Association (ASHA) and licensed by the state of South Carolina. She has experience working with a diverse population including children with fluency disorders, speech sound disorders, dysphasia, and neurodevelopmental disorders. 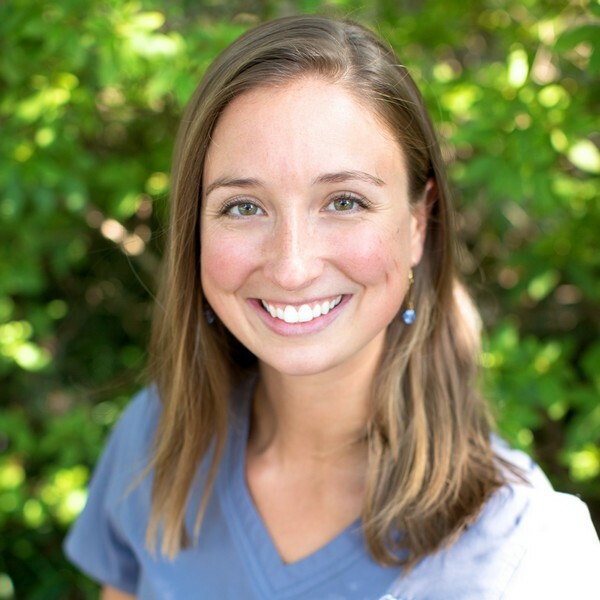 During her practicum, Carrie gained experience in private practices, hospitals, and skilled nursing facilities. She has gained additional experience working within home health care. Carrie enjoys building relationships with clients and their families. She believe that working together creates the most successful and beneficial experience. Carrie enjoys running, trying new foods, and spending time at the beach with husband, son, and daughter.